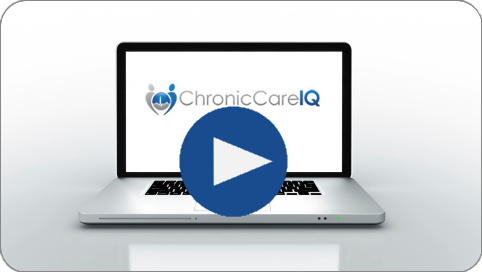 HomeAbout ChronicCareIQWhat are Chronic Care Management (CCM) Services? Chronic Care Management (CCM) is a service provided by your physician and healthcare team in which your health conditions are proactively monitored. This helps keep you healthier and out of the hospital longer. These services are offered in addition to your regular check-ups and appointments. Why Should I Enroll in a CCM Program? Chronic diseases are the leading cause of death and disability, responsible for almost 85% of healthcare spending in the United States. Enrolling in CCM services can help prevent or reduce hospitalizations and adverse health events. For patients’ perspectives on CCM, please watch this short video. What Does This Do For Me as a Patient?